Just finishing Glitz. Can hardly wait for Mirage. Keep up the good work. Always good to read that someone else is reading my work. Thanks for writing. Looking forward as always to the next Clearwater instalment, keep up the great work Al, wish the Riverview series was still going s I have reread those four books three times now, & still love them..
Great to hear from you. In fact, I have about two thirds of a fifth installment in the Riverview series drafted called the Crazy Little Girl. It is my go to piece when I need a quick change of pace from Clearwater. 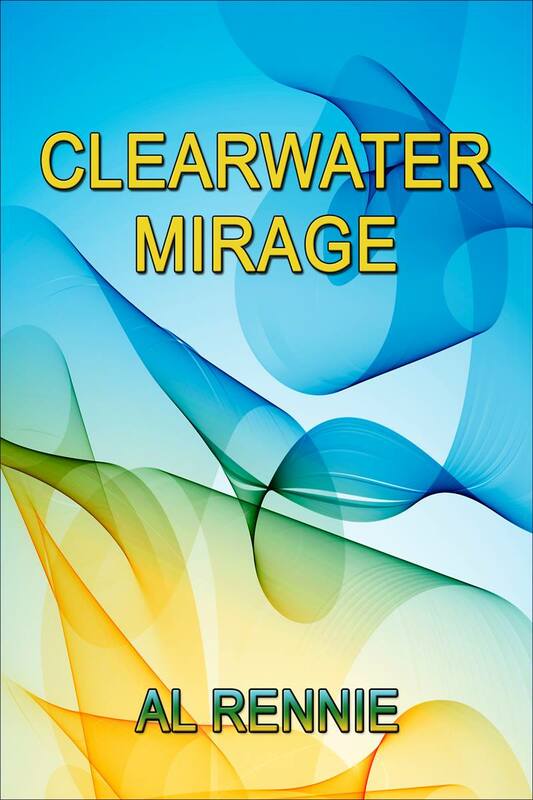 Watch for Clearwater Mirage in July. And again, thanks for writing.